The JV/V Boys Basketball games scheduled for tomorrow at South Dearborn are cancelled. The games have been rescheduled to Wednesday, 1/23/19. 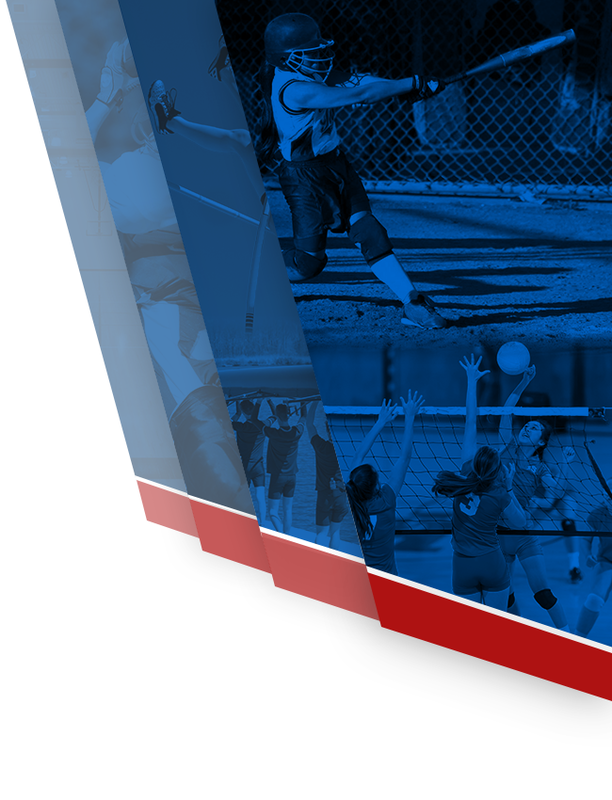 Start time is 6:00 – JV and 7:30 – Varsity at South Dearborn High School. Boys Junior Varsity Basketball, Boys Varsity Basketball · Jan 3 JV Boys Basketball Won the First Round of the River Town Tournament 46-30! Multiple Teams · Dec 17 SD FRESHMAN BOYS BASKETBALL VS LAWRENCEBURG TONIGHT AT 6:00! 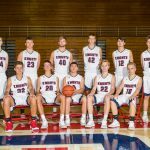 The Freshman Boys Basketball team will host Lawrenceburg tonight at 6:00 pm. The game will be played in the SDHS Gym. Come out and support the Knights! Multiple Teams · Dec 13 Knights Boys and Girls Basketball Teams will Battle Connersville Away this Friday! 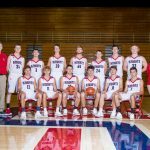 The Knights Boys and Girls Basketball teams will battle Connersville away on Friday, December 14th. Boys JV will play at the Connersville Middle School Gym at 6:00 pm followed by the Girls JV at 7:30 pm. Girls Varsity will play at the Spartan Bowl at 6:00 pm followed by the Boys Varsity at 7:30 pm. Boys Varsity Basketball, Girls Varsity Basketball · Dec 12 River Town Tickets Available to Purchase at South Dearborn High School! 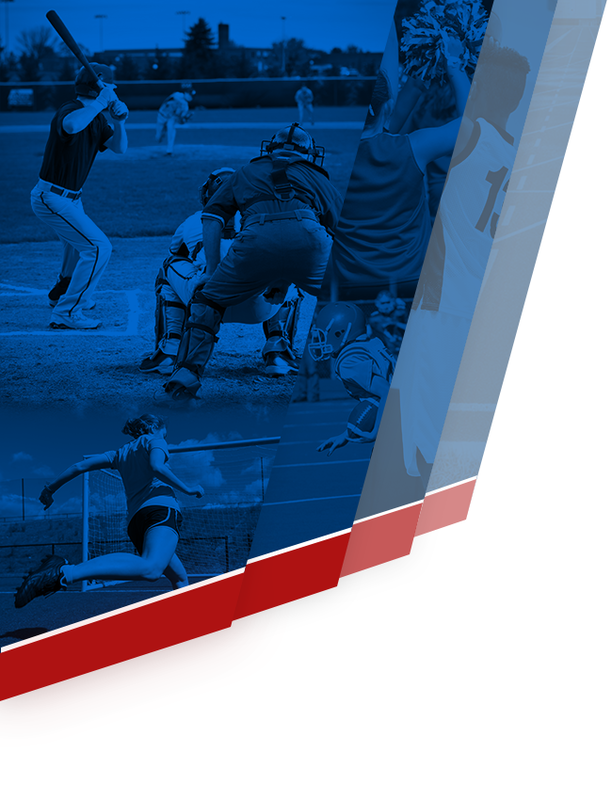 Multiple Teams · Dec 12 FRESHMAN BOYS BASKETBALL GAME WILL BE PLAYED AT AURORA ELEMENTARY TODAY! The Freshman Boys Basketball game vs Milan today, 12/12/18, will be played in the Main Gym at the Aurora Elementary School. Start time is 6:00 pm. 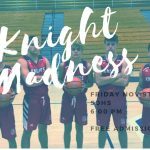 Multiple Teams · Nov 8 THE BOYS BASKETBALL SEASON KICKS OFF WITH KNIGHT MADNESS NIGHT ON FRIDAY! 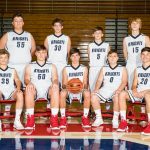 The Knights Boys Basketball Program will kick off their season with Knight Madness on Friday, 11/9/18, in the high school gymnasium. Start time is 6:00 pm. Grades 3 – 8 will be recognized. There will be a Freshman vs 8th Grade scrimmage and a JV/Varsity Blue and White game. Admission is free for everyone! Boys Varsity Basketball, Girls Varsity Basketball · Oct 31 Buffalo Wings & Rings South Dearborn Free Throw Challenge!